APPSC Panchayat Secretary hall tickets are available at psc.ap.gov.in. 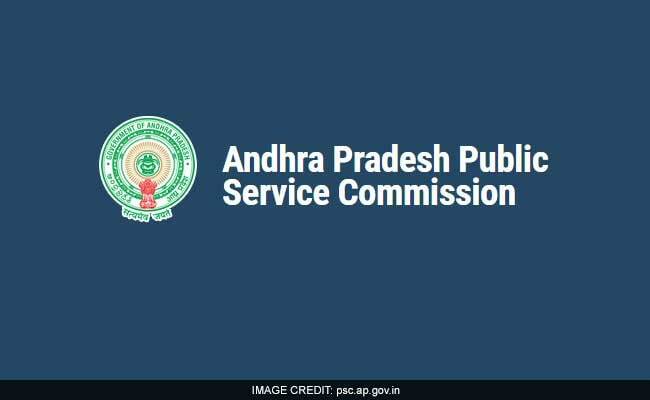 Andhra Pradesh Public Service Commission (APPSC) has released hall tickets for Panchayat Secretary exam. Download Hall Tickets. The exam will be held on April 21 for recruitment to the post of Panchayat Secretary (Grade-IV) in A.P. Panchayat Raj Subordinate Service. A total of 1051 vacancies have been announced by the Commission for recruitment to the post. Candidates who qualify the prelims will be eligible to apply for the main scheduled to be held on August 2. "A general Mock Test facility is available to the applicants to acquaint themselves with the computer based recruitment test. Applicant can visit the website and practice the answering pattern under Mock Test option available on main page of website," reads the official job notification. Soon after the exam, the Commission would publish the answer keys of the exam. "Any objections with regard to the key and any other matter shall be filed within one week after publication of the key in the prescribed proforma available in the website," said the Commission in the notification. Considering the queries raised by the candidates, the Commission will release a revised answer key. "As per decision of the Commission a revised key will be hosted and further objections only in respect of keys that are revised would be called for a period of three working days from the date of publication of revised key," it adds. Graduates were eligible to apply for the post.